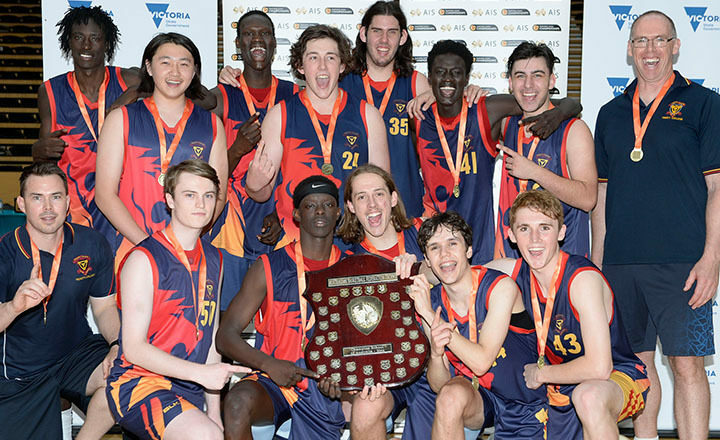 Trinity College provides the perfect basketball pathway for the serious and social player alike. The exceptional four-court STARplex facility, owned by Trinity College, runs programs seven days a week, offering opportunities from Early Years to Year 12. Trinity College students participate in social programs on Monday and Tuesday afternoons and the more serious players represent the College on Saturday mornings in Terms 2 and 3 in the Sports Association of Adelaide Schools (SAAS) competition. We also enjoy an annual intercol competition with St Michael’s College. The College has an excellent relationship with STARplex, as well as the Central Districts Basketball Club and other key stakeholders. This enables Trinity to tailor basketball programs to meet everyone's needs. 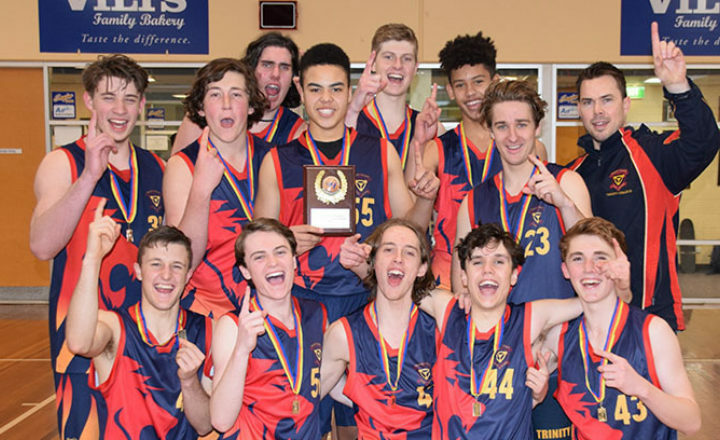 For example, Trinity basketballers work regularly with former Adelaide 36ERS player and current coach and Director of Trinity College Sport Rupert Sapwell. They have access to high-level athlete development programs conducted by qualified exercise physiologists in STARplex's gym facility, as well as entry-level skills programs run by state-level players as well as state league players from the Central Districts Basketball Club, all coordinated by Olympian Sean Carlin. For the elite performers, Trinity operates basketball academies all year round and actively pursues college opportunities in the America for its graduates and is a registered SAT (US college entry) test provider. If you love your basketball, Trinity is your school.